Guests max: 5 people week charter, day charter 10 pers., Regatta max. 12 pers. 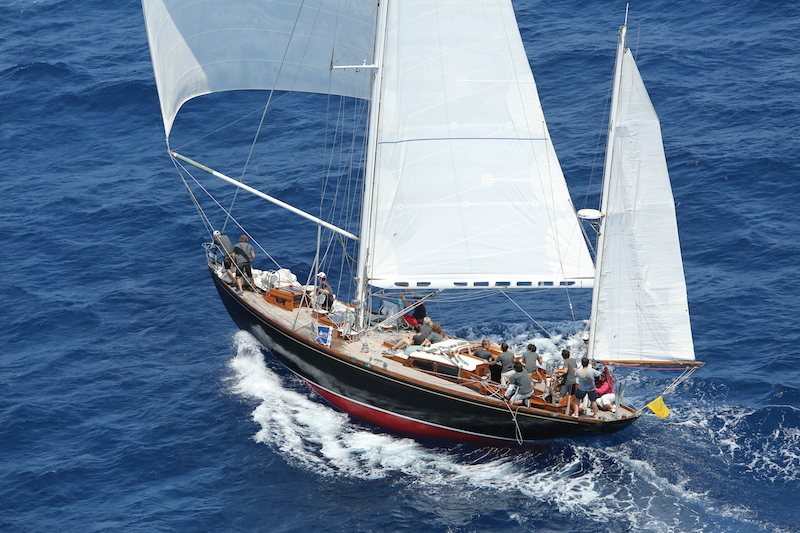 Classic Yacht Samarkand is a 54ft Cruiser Racer Yacht build by Abeking & Rasmussen in 1958. She was drawn from the magnificent yacht designer Olin Stephens. 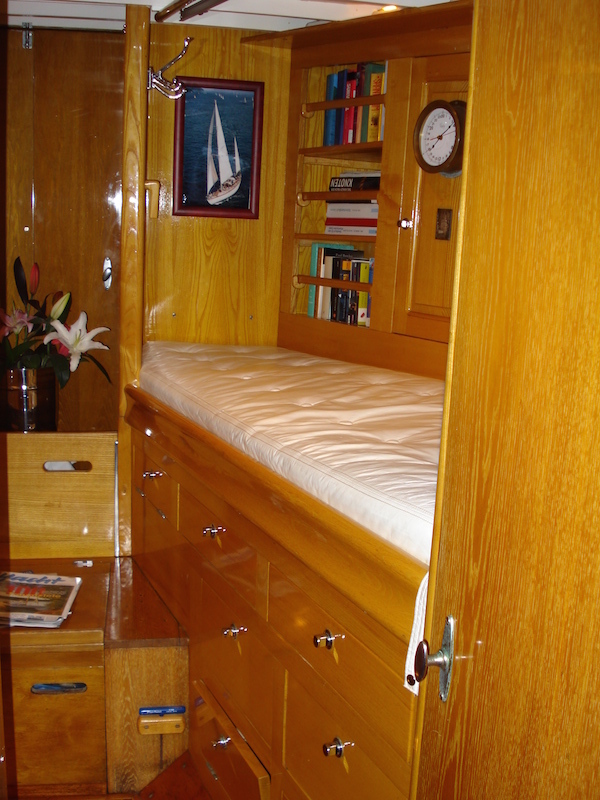 The Interior of the Classic Yacht Samarkand is bright and offers a spacious living area with additional berths. 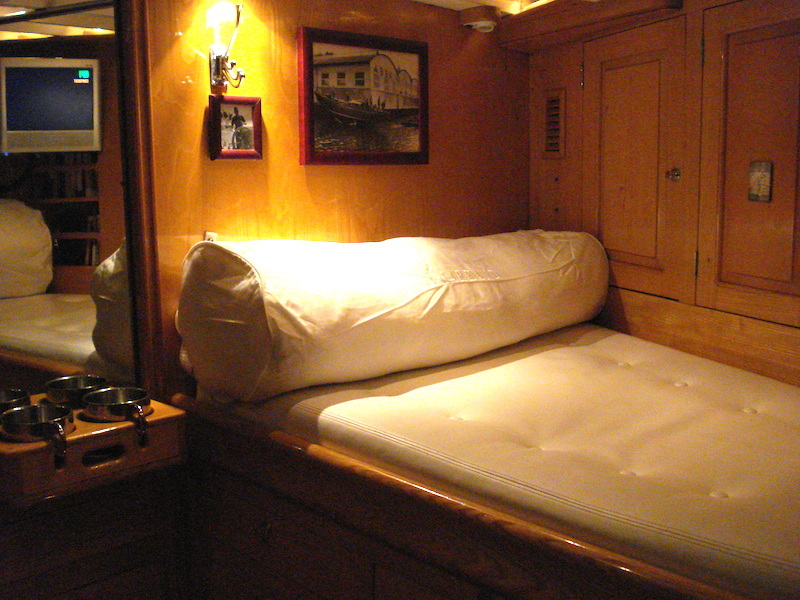 Aft cabin with 2 Single berths and 2 berths in the forecastle. Plus 2 single berths in the Salon. The yacht is ideal for family trips or small groups. The yacht is also for regatta sailing available. 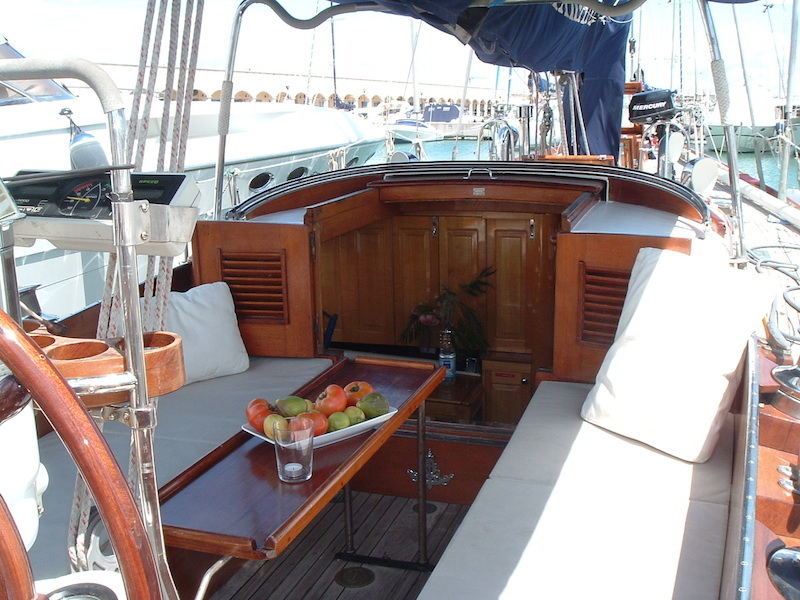 For the Regatta Puig Vela Classica Barcelona from 13.- July 16, 2016 Samarkand is also for individuals available. Price per person € 1.000. 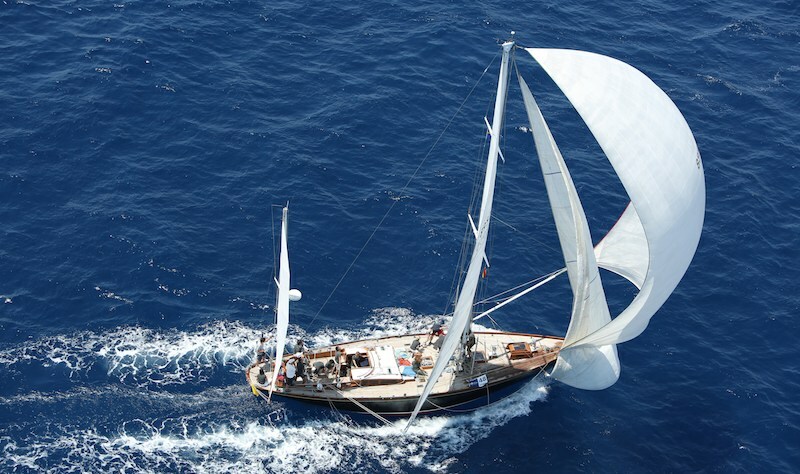 Classic Yacht Samarkand is available for week charter, weekend charter and day charter. Sailing area Costa Brava, Balearic Islands and French Riviera. She is a sought yacht for regattas. Weekcharter Ideal up to 4 persons. 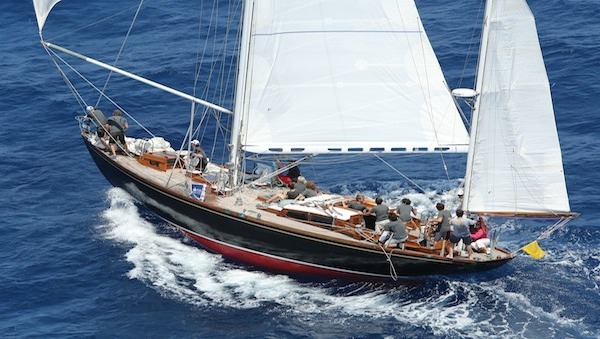 Interested in Classic Yacht Samarkand?